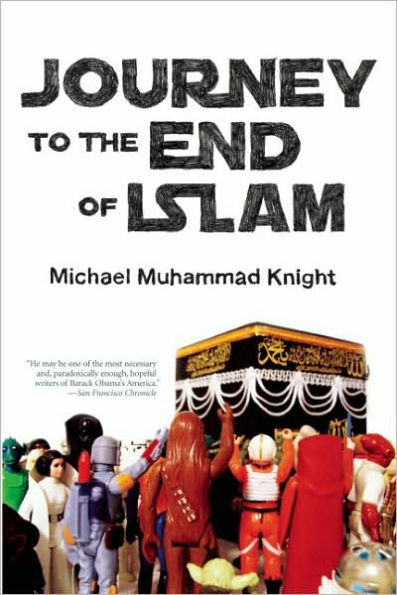 In Journey to the End of Islam, Michael Muhammad Knight — whose work has led to him being hailed as both the Jack Kerouac and Hunter S. Thompson of American Islam — wanders through Muslim countries, navigating between conflicting visions of his religion. Visiting holy sites in Pakistan, Syria, Egypt, and Ethiopia, Knight engages both the puritanical Islam promoted by Saudi globalization and the heretical strands of popular folk Islam: shrines, magic, music, and drugs. 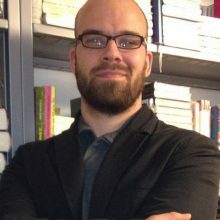 The conflict of “global” and “local” Islam speaks to Knight’s own experience approaching the Islamic world as a uniquely American Muslim with his own sources: the modern mythologies of the Nation of Islam and Five Percenters, as well as the arguments of Progressive Muslim thinkers for feminism and reform. Knight’s travels conclude at Islam’s spiritual center, the holy city of Mecca, where he performs the hajjrequired of every Muslim. During the rites of pilgrimage, he watches as all variations of Islam converge in one place, under the supervision of Saudi Arabia’s religious police. What results is a struggle to separate the spiritual from the political, Knight searching for a personal relationship to Islam in the context of how it’s defined by the external world.